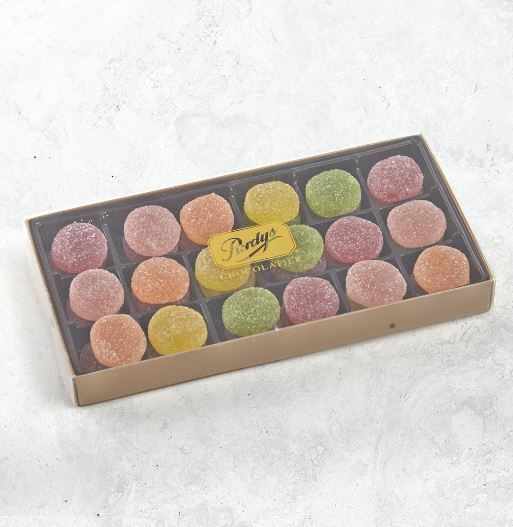 There is no better time of year for chocolate lovers like myself. 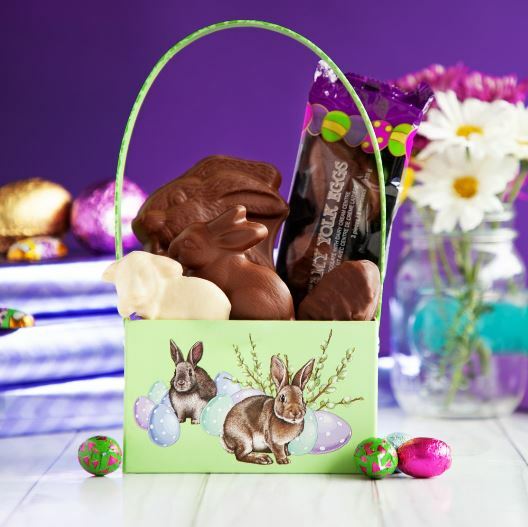 With Easter comes the delicious line up of everything chocolaty; from decadent foiled wrapped eggs to the classic chocolate bunny and I look forward to diving into my Easter Basket each year. 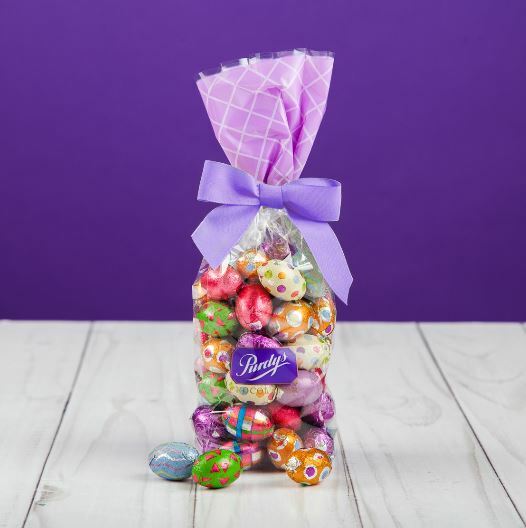 Inside Bower Place, the g0- to for all things chocolate is Purdys Chocolatier. 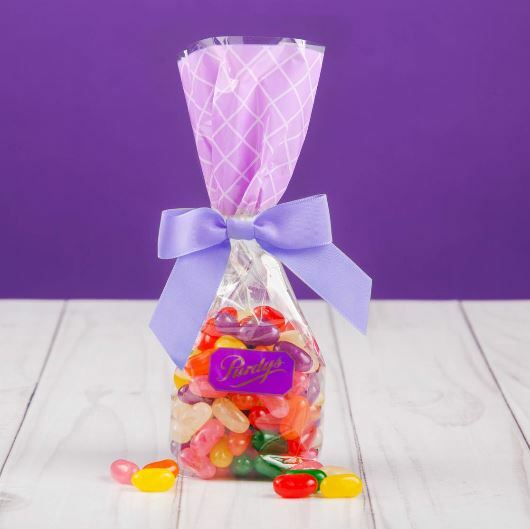 Whether you are looking for a few small treats, or a conveniently pre-made basket with a variety of goodies, you’ll find a sweet treat to share for the hoppiest day of the year! 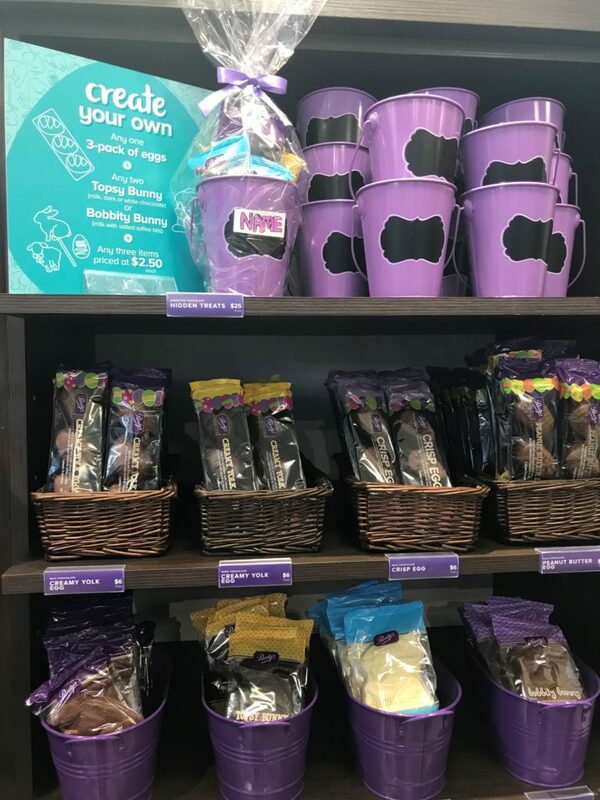 Purdys Chocolatier has a delightful “Create Your Own” bunny basket so you can build a collection of favorite treats for the special bunny in your life (or to treat yourself!). 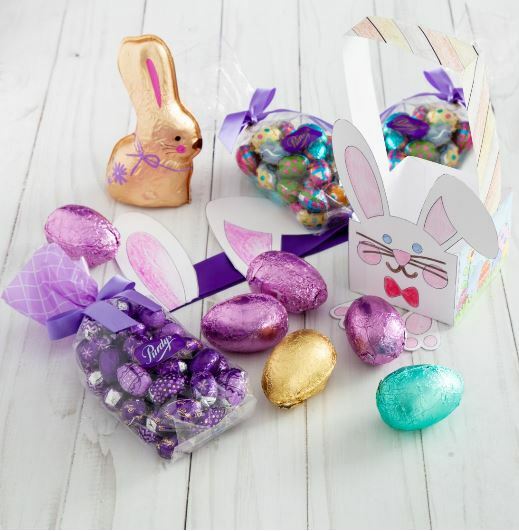 For $25, put together a 3-pack of eggs, any two Topsy Bunny or Bobbity Bunny treats, and any three items priced at $2.50. 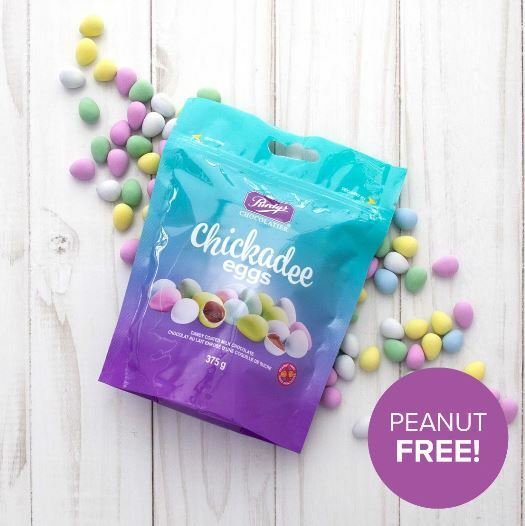 Check them out in store for all the delicious details! Pssst . 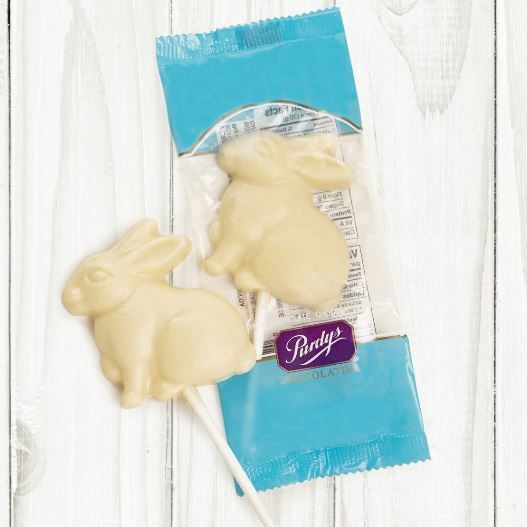 . . Did you know that if you come in for a visit with Bower’s very own Easter Bunny that you’ll get a chocolate bunny treat? 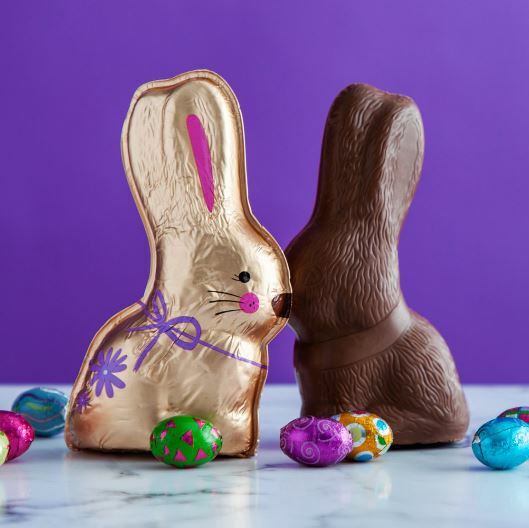 Find him in Centre Court inside Bower Place everyday until Saturday, April 20th. 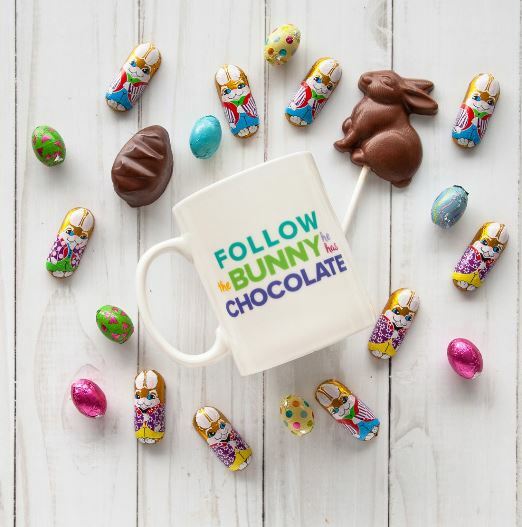 You had me at chocolate!